did you know that today is national donut day? this week actually has a lot of weird holidays in it, one being hug your cat day. what cat owner in their right mind would try to hug their cat? no one. not a single one because cat owners know. anyway, today, the sixth of june, is national donut day! i have been looking forward to this holiday for about a month and i mean, i am going to celebrate. there are free donuts places. i think probably we should bring our friends donuts as gifts, and maybe, if you have donut apparel, you should wear it. i thought we could celebrate this day together here on the internet world by sharing about our favorite donuts in life! i know its hard to pick, but here are my top two. 1. believe it or not my all time favorite donut is an apple fritter. so not even a donut...but it sits with the rest of the donuts on the shelf and who am i to discriminate? 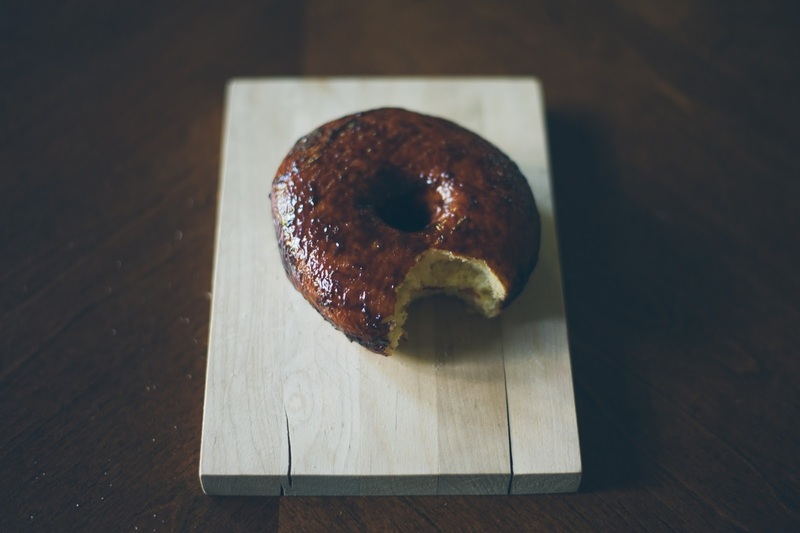 let the fritter be a donut! isn't that politically correct? (alllll kidding.) but i do love them. they remind me of autumn, my favorite season, they are sweet but not crazy sweet, and sometimes they are rolled in cinnamon and sugar. which i would like to be rolled in as well so theres that. 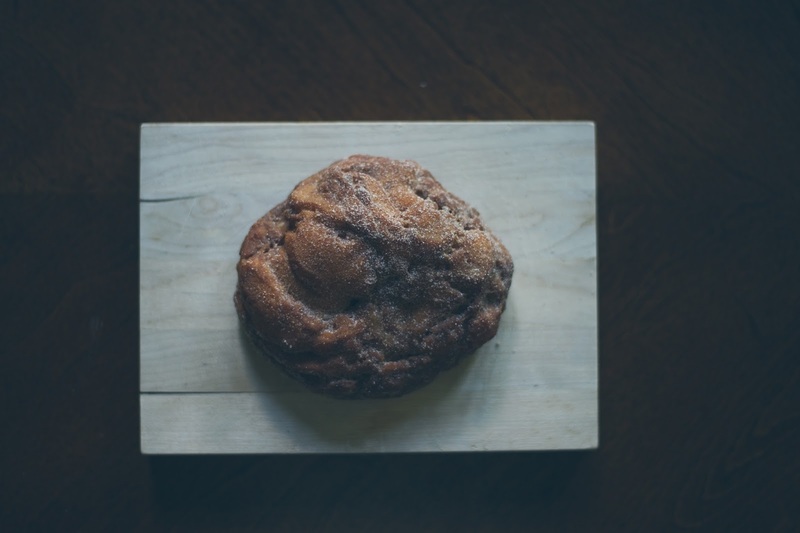 apple fritters are perfect for breakfast and they go great with coffee! or if you're not a coffee drinker then they go great with milk! and also whats wrong with you coffee is delicious. 2. is really any kind of cake donut. sometimes they are called "yeast raised" which to me sounds terrible but they are so, so good. i prefer chocolate cake ones but i have had some weird flavored cake donuts and loved them all. cake donuts are easy to make! all you need is a donut pan and some recipes and boom. donuts. whatever your favorite, make sure you eat one today. celebrate this wonderful thing on your taste buds and make sure you use the hashtag so i can see all the pretty donuts. Posted on June 7, 2014 by Abigail Sargent.